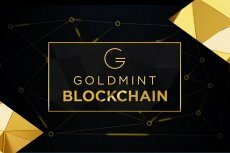 GoldMint PTE LTD is a russian-singaporean blockchain-company, whose main goal is to completely reform the market of loans secured by gold, by implementing complex blockchain-solutions and automatizing the process of evaluating gold items. 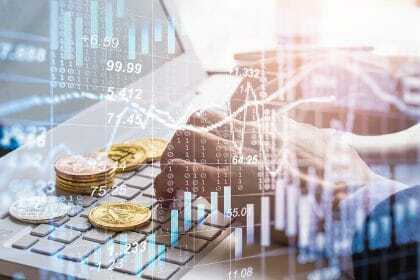 GoldMint is developing a digital asset GOLD, that is 100% backed by real gold, bought under delivery futures at the Chicago Mercantile Exchange. 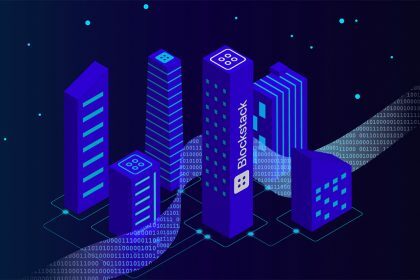 This asset acts as a stable unit in the cryptocurrency market, and also is used for issuing loans as a liquid collateral, and this way increases the transparency and security of the whole industry. 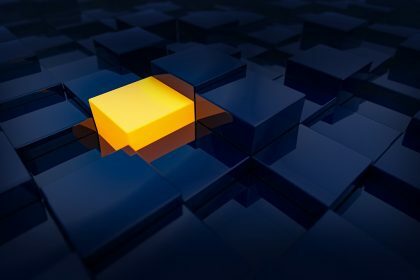 GOLD assets operate in GoldMints custom blockchain which has a unique consensus algorithm, based on Sumus solutions. 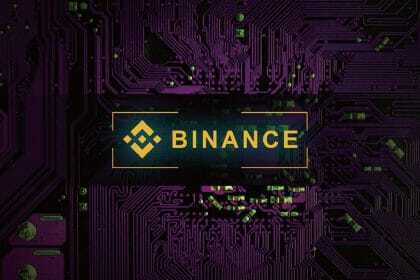 GOLD operations are maintained by MNTP token holders, rewarded by a 75% commission fee. 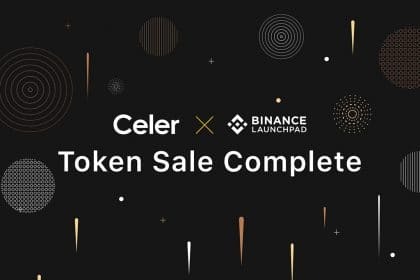 MNTP (Pre-launch MNT) is a ERC20 utility token based on Goldmint’s Ethereum blockchain. 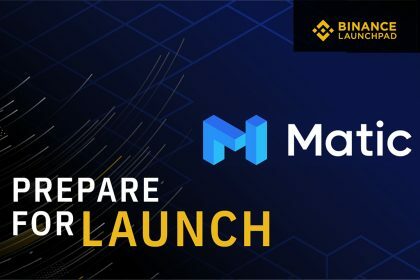 Prior to the end of 2018, GoldMint is planning on launching its own blockchain that has a unique consensus algorithm, leading to MNTP’s migration to MNT. MNT holders maintain operations inside the GoldMint blockchain, rewarded by a 75% commission fee from GOLD operations. Also, lowered commission fees and markup for GOLD operations are considered for MNT holders. 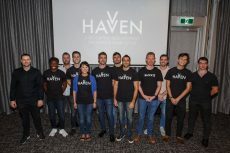 The Australia-based project called Havven is going to issue its already existing nUSD stablecoin on EOS by the end of the current year. A curious device, which can become one of the first interlinks between our everyday reality and the digital future, has been released recently. Goldmint Company operating since 2017 has demonstrated the long-awaited Custody Bot. 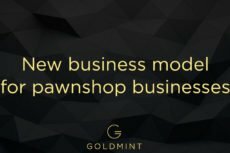 Currently operating in test mode, Goldmint blockchain network set to help pawn shops improve transactions’ transparency and attract cheap financing. 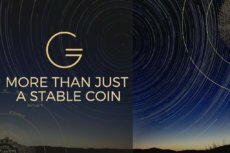 Creator of GOLD cryptoasset, Goldmint project, works to return meaning to the word “stable” by introducing its own stablecoin and coming blockchain. Postponing its ICO in the wake of recently imposed restrictions, GoldMint now considers the possibility of selling 8.2 million MNTP tokens while using its pawnshops-related business model as a leverage for investors.